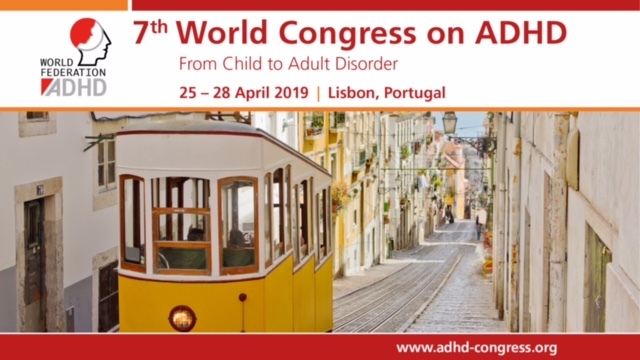 European Network Adult ADHD – Smoking, ADHD, and Problematic Video Game Use: A Structural Modeling Approach. Smoking, ADHD, and Problematic Video Game Use: A Structural Modeling Approach. Problematic video game use (PVGU), or addiction-like use of video games, is associated with physical and mental health problems and problems in social and occupational functioning. Possible correlates of PVGU include frequency of play, cigarette smoking, and attention deficit hyperactivity disorder (ADHD). The aim of the current study was to explore simultaneously the relationships among these variables as well as test whether two separate measures of PVGU measure the same construct, using a structural modeling approach. Secondary data analysis was conducted on 2,801 video game users (Mage = 22.43 years, standard deviation [SD]age = 4.7; 93 percent male) who completed an online survey. The full model fit the data well: χ2 (2) = 2.017, p > 0.05; root mean square error of approximation (RMSEA) = 0.002 (90% CI [0.000-0.038]); comparative fit index (CFI) = 1.000; standardized root mean square residual (SRMR) = 0.004; and all standardized residuals <|0.1|. All freely estimated paths were statistically significant. ADHD symptomatology, smoking behavior, and hours of video game use explained 41.8 percent of variance in PVGU. Tracking these variables may be useful for PVGU prevention and assessment. Young’s Internet Addiction Scale, adapted for video game use, and the Problem Videogame Playing Scale both loaded strongly onto a PVGU factor, suggesting that they measure the same construct, that studies using either measure may be compared to each other, and that both measures may be used as a screener of PVGU.